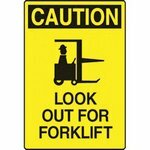 An object for the display of information, instruction, warning, or direction, by means of words, symbols, colors, or shapes. 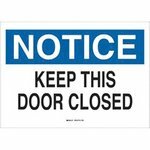 May be luminous or reflective, but shall not be internally illuminated. 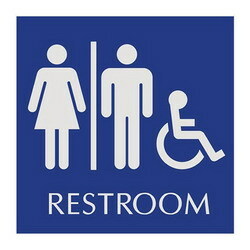 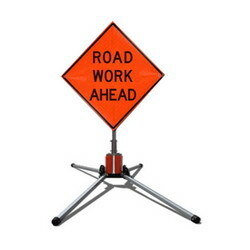 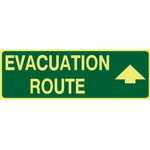 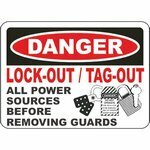 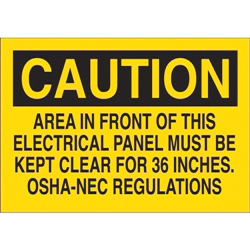 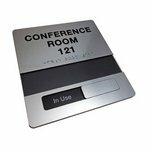 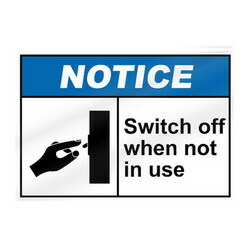 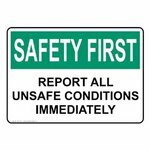 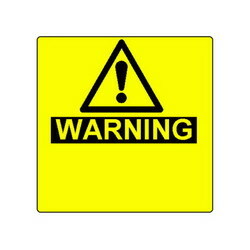 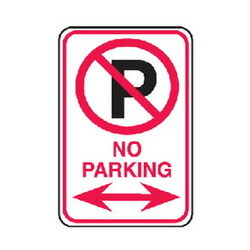 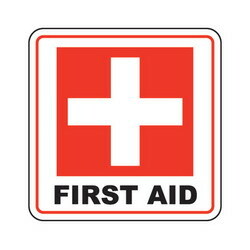 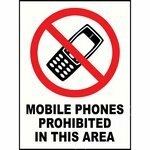 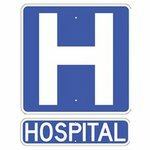 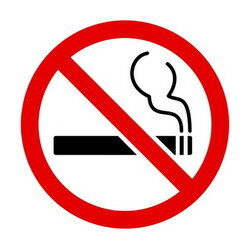 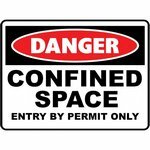 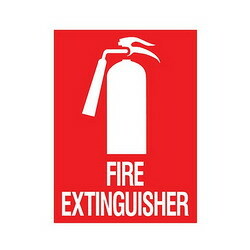 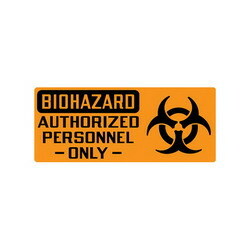 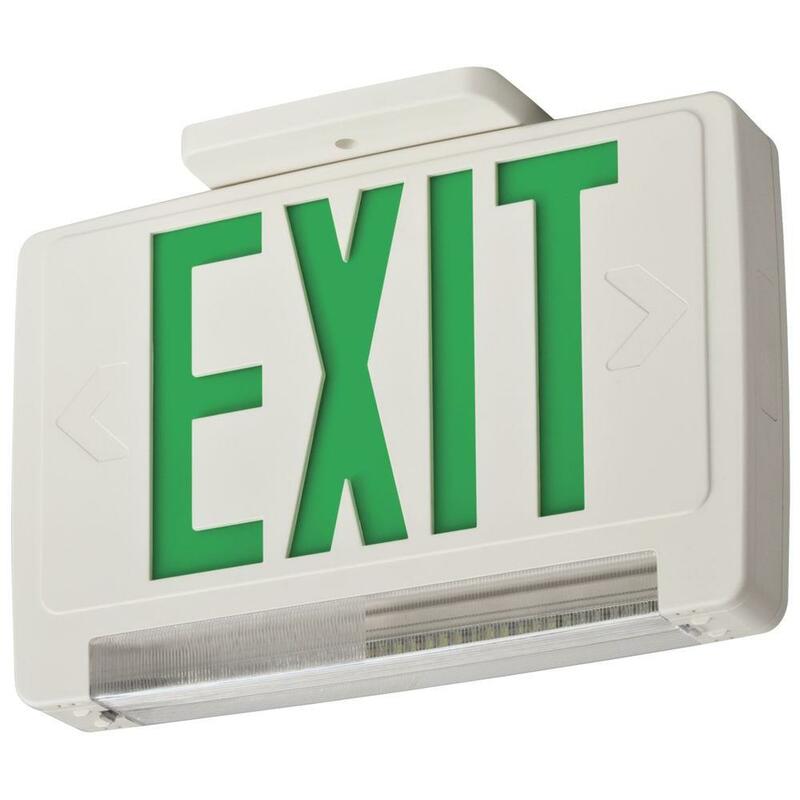 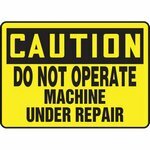 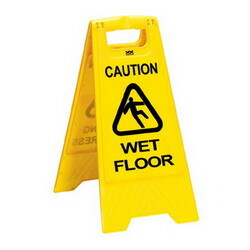 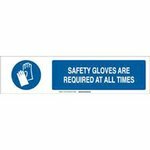 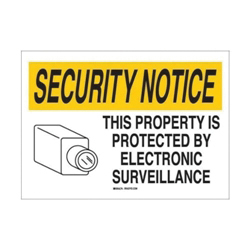 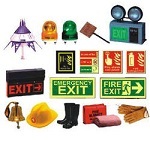 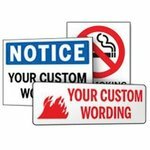 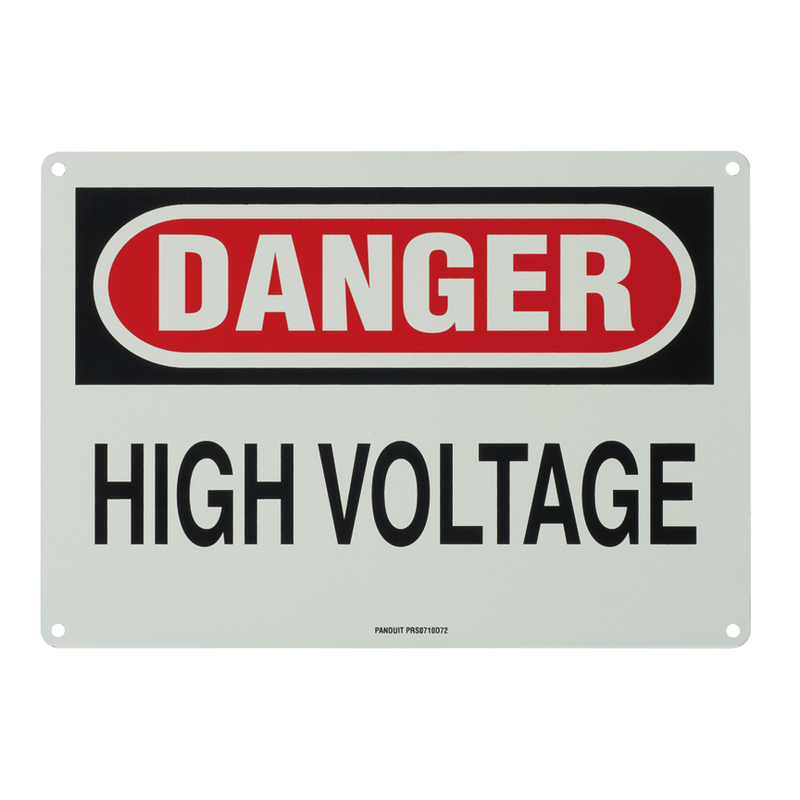 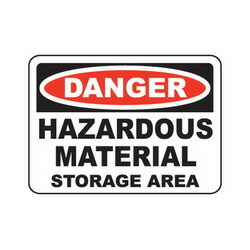 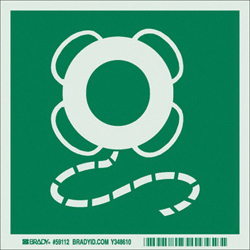 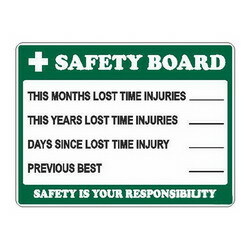 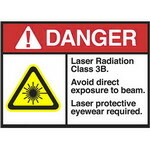 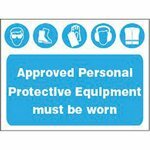 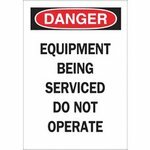 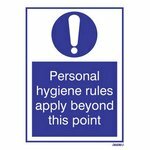 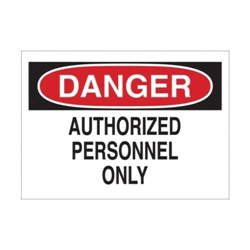 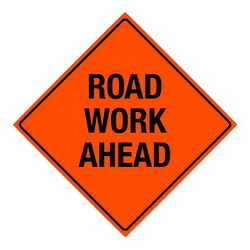 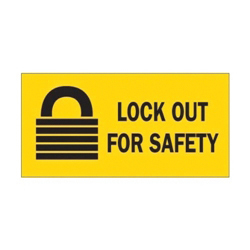 Includes danger signs, caution signs, warning signs, notice signs and many more.